A new addition to the podcast? Ave talks with Bird and gets the low down on what type of guy he really is. 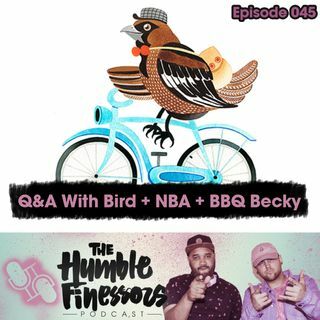 Then a little banter about current events such as the NBA playoffs and BBQ Becky from the infamous viral video of a woman calling the police on a cookout at Lake Merritt in Oakland.